We produce all three "appellations" of Champagne from our "cépage" pinot noir and chardonnay grown locally on our own hectares of Champagne "appelation" wineyards. All our champagnes are artisanal productions with manual labour rather than machinery, produced with great care by Chef de Cave Sylvain Espaullard himself. We only use grapes from our own registered wineyards in Les Riceys. Because our artisanal production capacity is limited our excess grape production is purchased by big name Champagne producers of Epernay & Reims (e.g. Moet & Chandon, Castelaine). 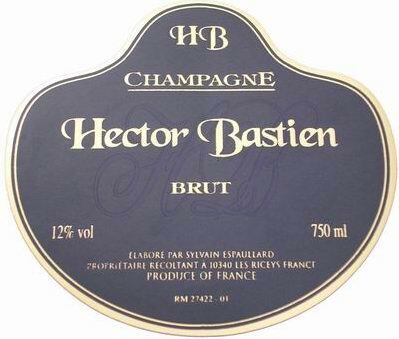 Mere words can not do justice to a noble champagne such as Hector-Bastien, it has to be tasted and enjoyed. 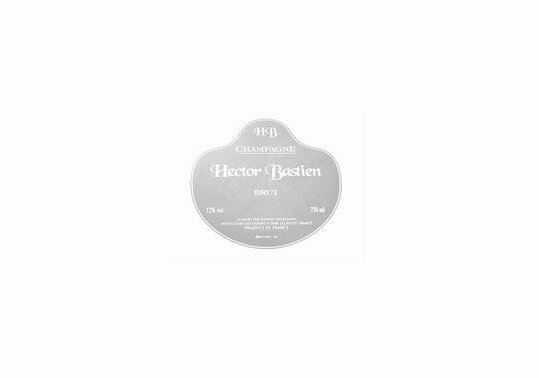 Our Brut Reserve champagne is made with care and attention with the time honoured traditions of the region of Champagne. 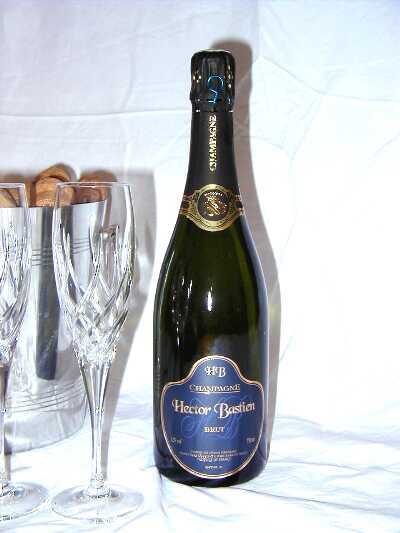 It will seduce you with its fruity aroma and finesse of its bubbles. 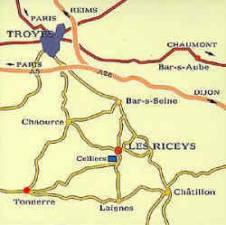 Our Champagne Rosé des Riceys is an elegant Champagne with a unique and subtle aroma characteristic of Les Riceys. Our Champagne Blanc de Blanc with a bouquet typical of the chardonney "cépage" and a wonderful light body is well adapted for enjoyment during long evenings. Please contact us for further information on availability and/or make an appointment to visit us at Moulin de Magny, Les Riceys (southernmost part of Champagne region, near Bar s/Seine, see map below).